Roberto Firmino has been hailed as the player who “makes Liverpool tick in the same way Luis Suarez and Phillipe Coutinho used to”. Since the start of the 2015/16 season, the Reds attacker has been directly involved in more Premier League goals than any other Liverpool player (70 in total – 45 goals, 25 assists). 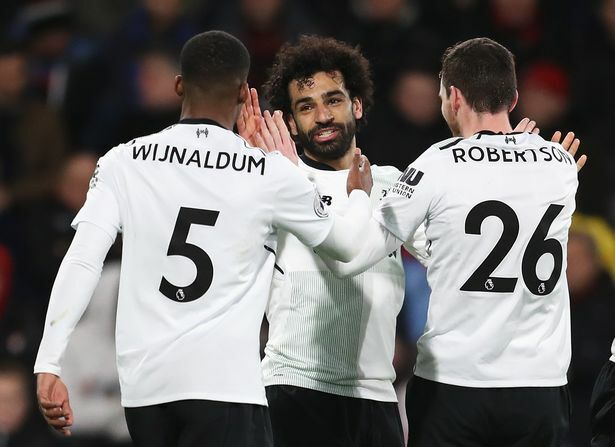 His latest contribution against Bournemouth, in which he provided a sensational backheel assist for Mohamed Salah to score Liverpool’s third goal, did not go unnoticed. 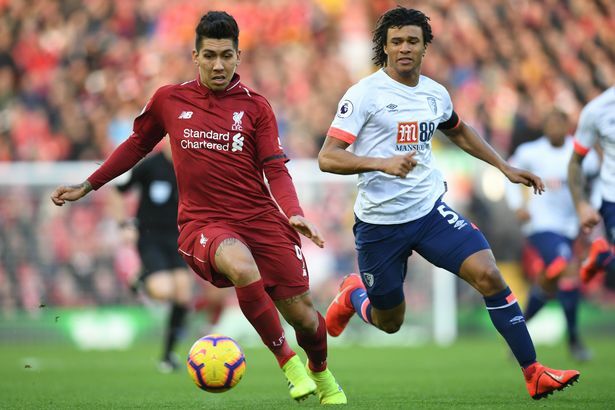 After Jurgen Klopp ‘s side dominated the Cherries and won 3-0 at Anfield BBC Sport columnist Garth Crooks was mightily impressed by the work of Firmino and included the Brazilian in his team of the week. He wrote: “I could have picked any one of the ‘red arrows’ against Bournemouth. Mohamed Salah , Sadio Mane and Roberto Firmino were all magnificent and could have made my team. Crooks was also highly complimentary of Georginio Wijnaldum and Andy Robertson with both of those Reds players being included in his best XI of the weekend too. “Sickness and diarrhoea can sweep through a club like wildfire. So imagine when one of your star players comes to training suffering from the symptoms,” he penned. On Andy Robertson he added: “I just love watching this kid play. Apart from anything else, he has nerves of steel. The ball he played for Georginio Wijnaldum to score was just wonderful and the side-foot volley when Sadio Mane should have scored was just sensational. Since his Liverpool debut in August 2017, Robertson has assisted more Premier League goals (11) than any other defender.